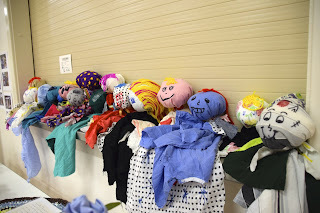 Rave about Arts: Kids Comedy Gala Tickets on Sale Now! 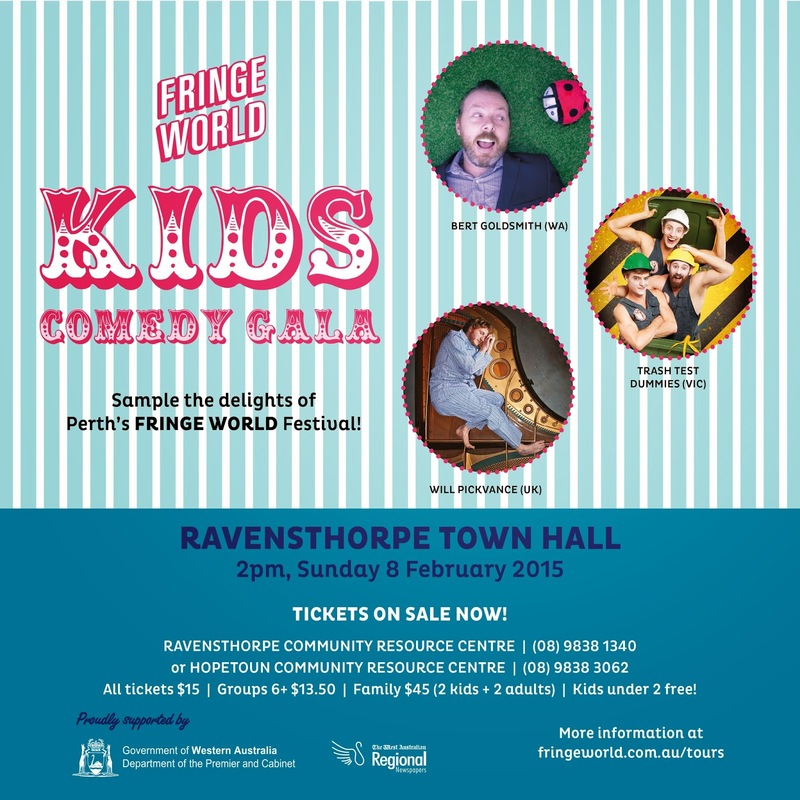 Kids Comedy Gala Tickets on Sale Now! Tickets now on sale at the Ravensthorpe and Hopetoun Community Resource Centres. Bus available from Hopetoun, $5 per adult, children free. Please book on ticket purchase. Bus leaves Hopetoun CRC car park at 1pm sharp and will call in to Wavecrest on the way if people are waiting out the front from 1pm.